After achieving success during the Nautic Paris Boat Show, the Association of Leisure and Tourist Ports is also present at this show with its own stand and promotional material. The second stop in this international tour started by the Association of Leisure and Tourist Ports will take place next January 10th to 14th at the London Boat Show. A new opportunity to know the latest news in the boat sector, a perfect possibility to continue offering visitors all services provided by all the associated leisure ports. 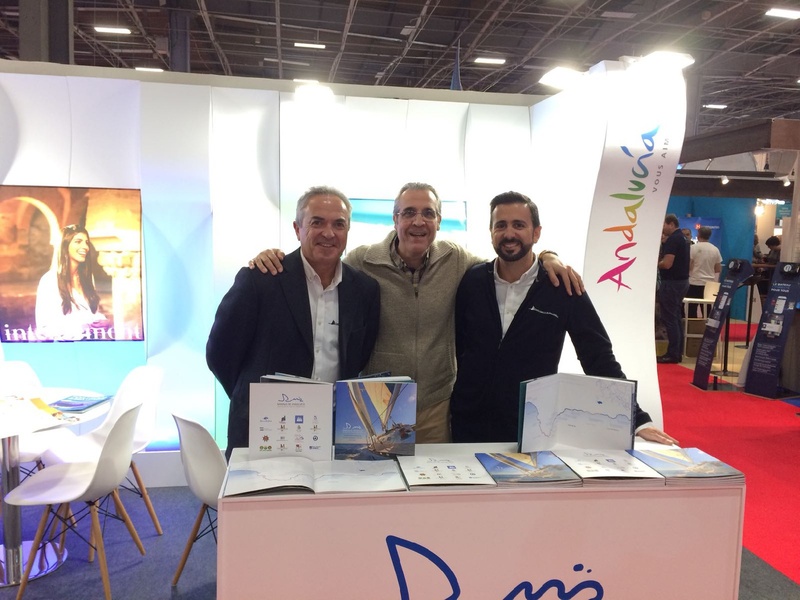 As already done at the Nautic Paris Boat Show, Marinas de Andalucía exhibits its own stand at this international exhibition, located at WE11 area with promotional brochures in English promoting all 16 associated ports, as well as showing information of their coasts and environment. The Association will continue offering the possibility of subscription to the “Berth discount package” campaign, so that visitors could learn more about all associated ports. Jose Carlos Martin, president of Marinas de Andalucía, celebrates the exhibitor success during the Nautic Paris Boat Show, and is confident “this new appointment in London will also be a success since our introduction card, with 16 leisure ports offering high quality services and first class facilities, possesses enough possibilities to become a must see for visitors of this show”. The Association of Leisure and Tourist Ports of Andalusia (Marinas de Andalucía) is a professional association created in year 1982 with the aim of representing, managing and defending the interests of all the associated leisure ports in the Andalusian community. This institution represents 16 leisure ports in the Andalusian coast, distinguished by the quality of their facilities and services. Nowadays, sixteen leisure ports privately run are members of Marinas de Andalucía: Marina Isla Canela, Marina El Rompido, Puerto Sherry, Alcaidesa Marina, Sotogrande Leisure Port, La Duquesa Port, Real Club Náutico Estepona, Leisure Port Estepona, Puerto Banús, Marbella Leisure Port, Fuengirola Leisure Port, Benalmádena Leisure Port, Club El Candado, Marina del Este, Almerimar, and Aguadule Leisure Port. 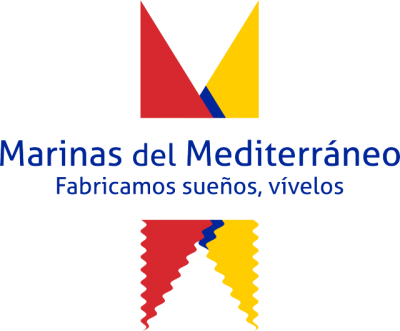 Marinas de Andalucía is full member of Euramarina (European Federation of Yachting Harbours), of the Spanish Federation of Marina Associations (FEAPDT), and member of the Confederation of Businessmen of Andalusia (CEA).